A year and a half is not updated, up on the bully left-handed? 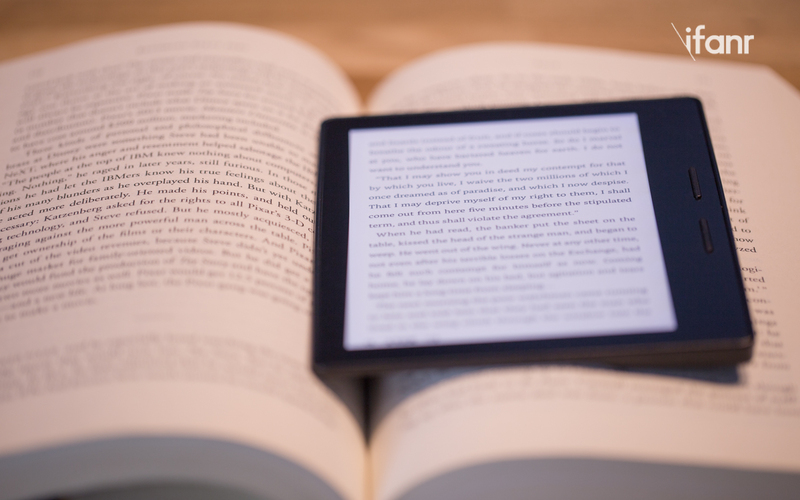 Now, however, it has replaced Voyage Kindle as my next electronic reader. 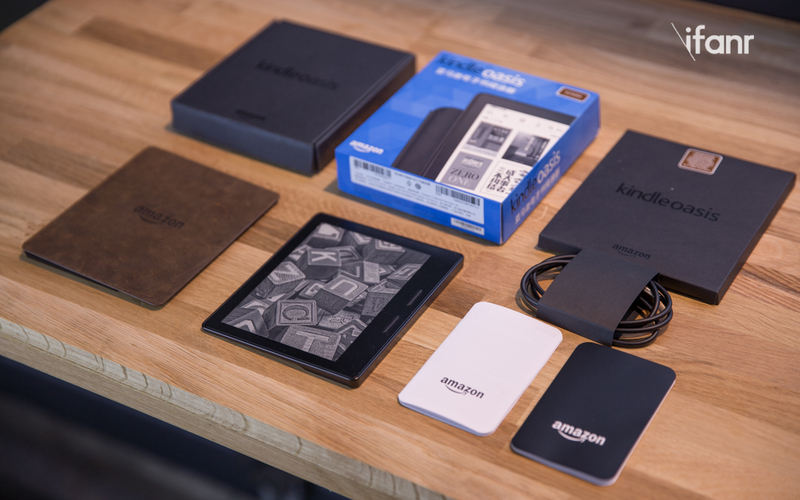 To be honest, Oasis Kindle may be the most sophisticated in the past few years Kindle. Its body uses a metal frame plating structure, compared to the previous work, the body was significantly less seam, better integration. The back of the fuselage of a curved, the body is divided into two kinds of material, the thin part of the strengthening of the glass cover, delicate touch, and for holding the still follow the paperwhite and voyage of the material, there is help to slip, but easy to collect fingerprints, and a piece of tissue paper is surely wipe clean. Compared to these details, asymmetric design, as well as uneven body shape, I am afraid that the vast majority of people are the first concern, which may also be the most controversial focus of the outside world. Can be rigorous, you can not say that it is not symmetrical, such as the position. 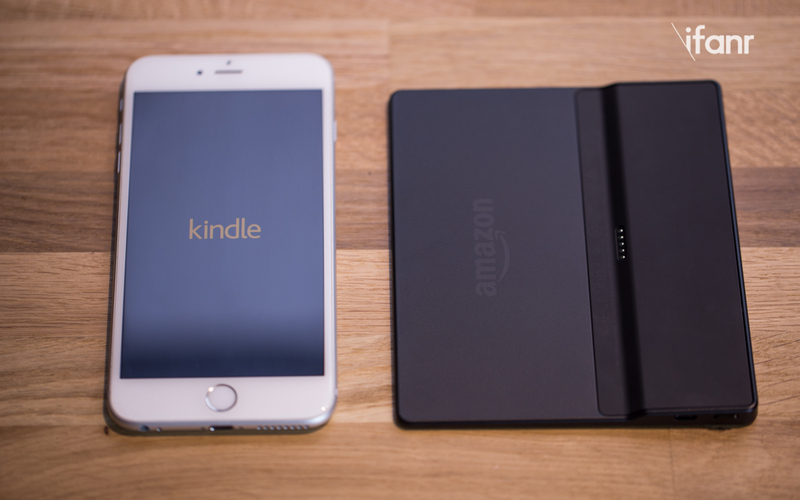 If you only look, you can not imagine, even shorter than the iPhone Kindle Oasis 6S Plus a few centimeters. 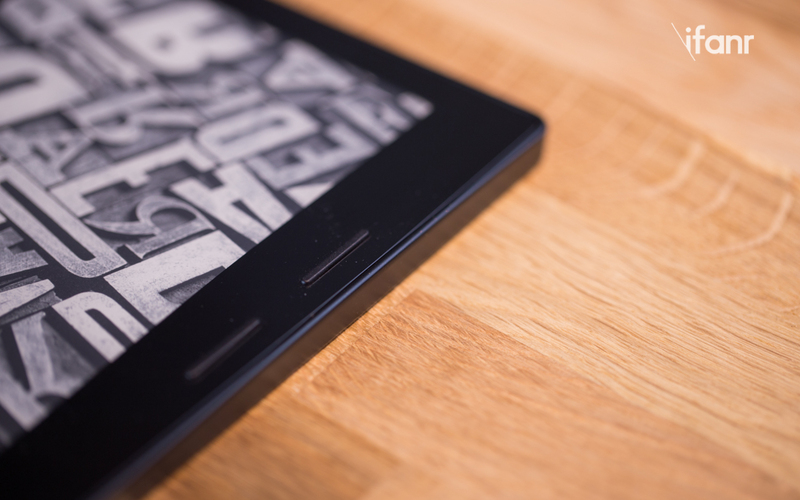 Due to greatly reduced the distance between the upper and lower borders, Oasis Kindle can continue to maintain a 6 inch screen on the basis of reduced body 3D. Due to the density of dispersion, the use of light has a floating feeling. 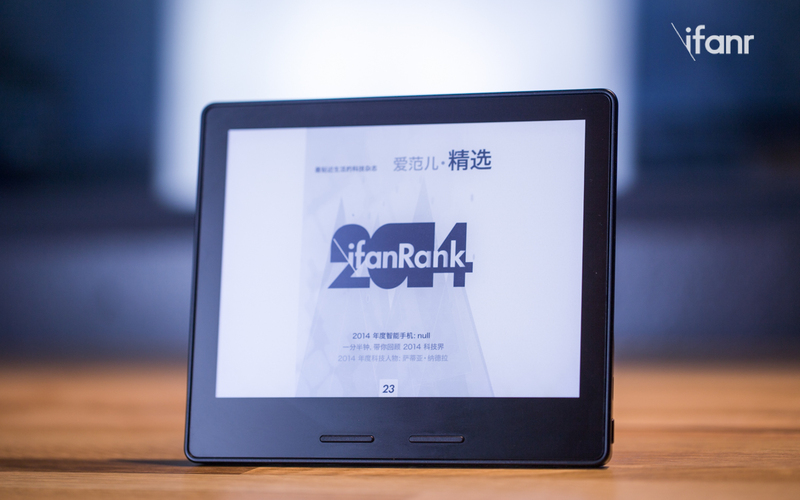 Oasis Kindle is the most thin only 3.4mm, more than 1 pieces of two yuan coins. 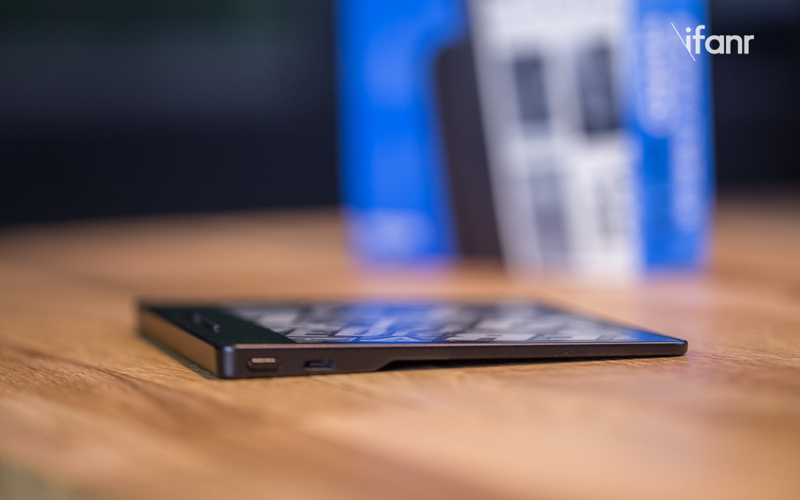 But Oasis thickness is not uniform, the weight is mainly distributed in the side of the button, in order to shift the focus of the device to the palm side. 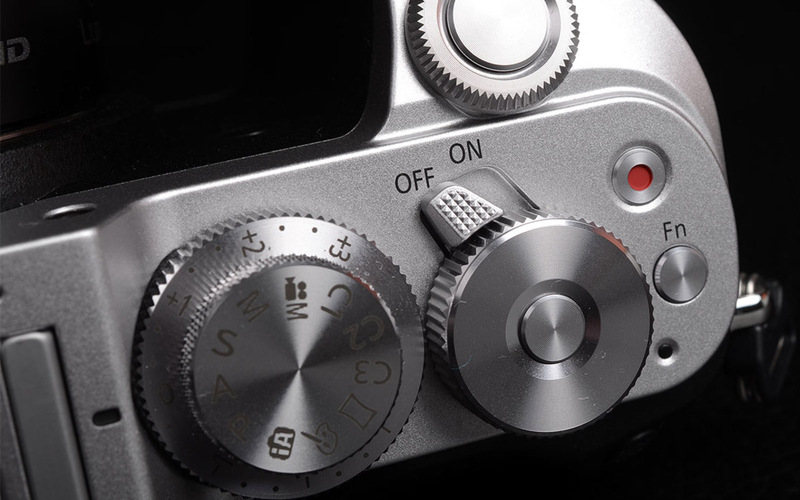 Although not so exaggerated, but this design really let me think of the camera's handle. 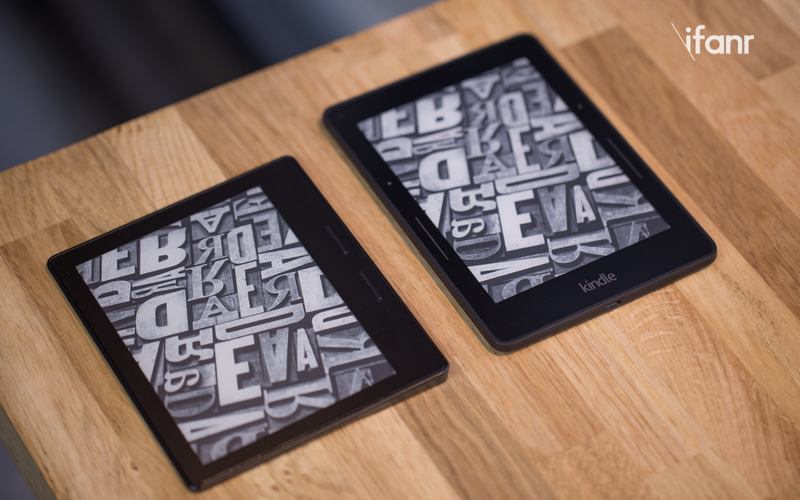 Many of my colleagues expressed the weird, but they also have to admit, the Kindle oasis single hand holding sense more comfortable than any Generation Kindle to take: first of all, the width of the border around the right to let the palm of the hand fully hold the device, and completely and can not cover the display area, the middle finger just withstand the uneven gap to ensure stability. This time to retrieve voyage or paperwhite, get stability and convenient page turning between, I will feel could not find a happy position. Relative to the grip, flip is an action with the highest frequency. 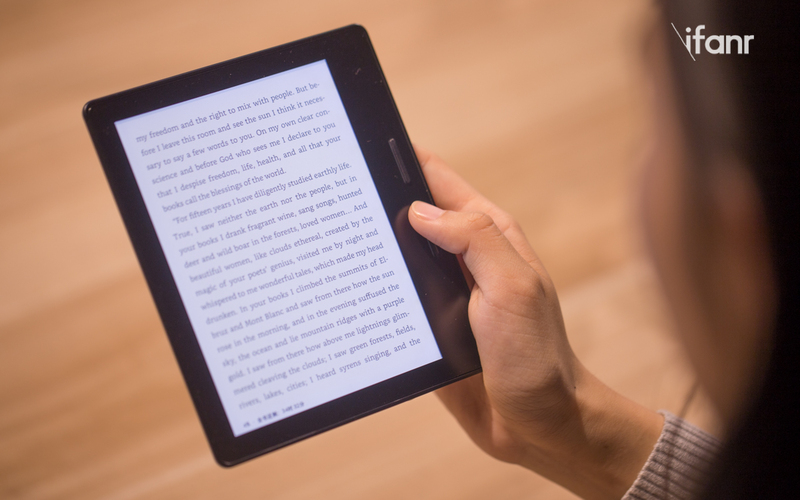 After experiencing the Kindle the third generation flip button, regardless of the paperwhite touch screen flipping or voyage press page, although able to accept, but less carefree feeling, precisely, is a page of uncertainty. Now, this carefree back. 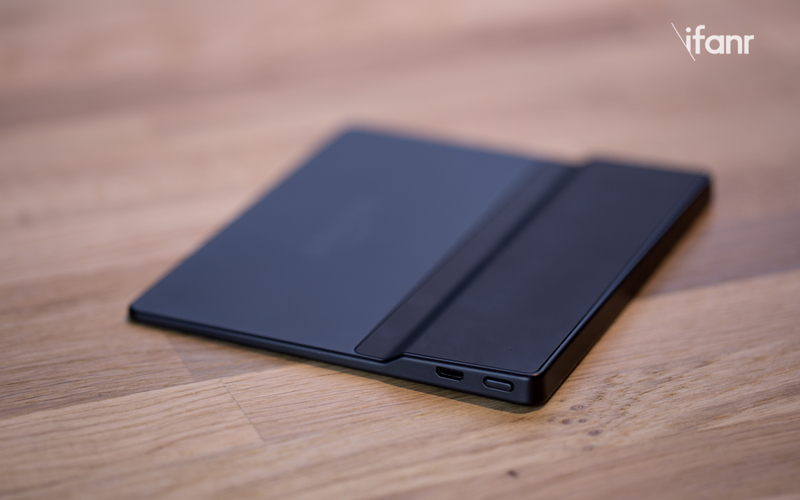 Oasis Kindle two protruding button force feedback is very simply. Due to the gravity of the sensor, reversing the body, left handed directly to get started. The only inconvenience is, if your hands are tired and want to exchange this action, in turn is a bit strange. After each trip, I was debating whether or not to plug in to accommodate the laptop, iPad backpack under a 200g Kindle, now do not tangle, if do not carry protective sleeve, 130g of oasis capacity than the vast smartphone lighter. Good design, not just for the eyes of the service. Why? Because it is easy to use. 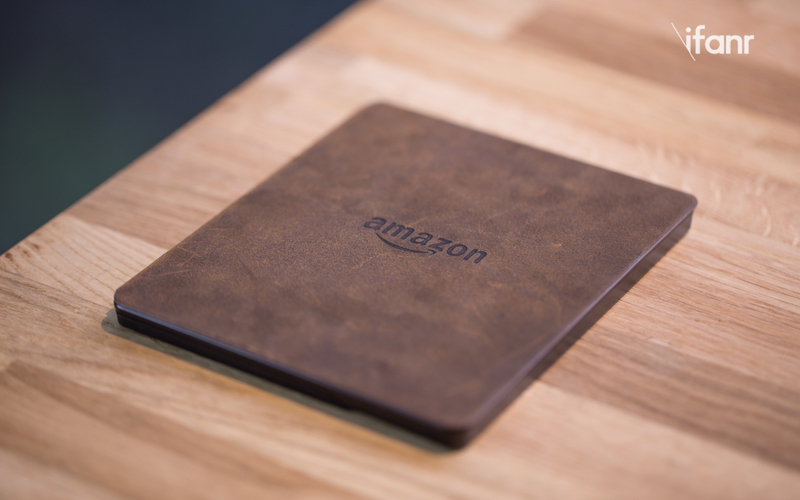 Don't just stare at Apple's new products, Amazon's new Kindle is coming.